A new, large study utilizing data collected from thousands of families in Denmark found that delaying kindergarten until the age of seven provided important and dramatic benefits with regard to mental and behavioral health. 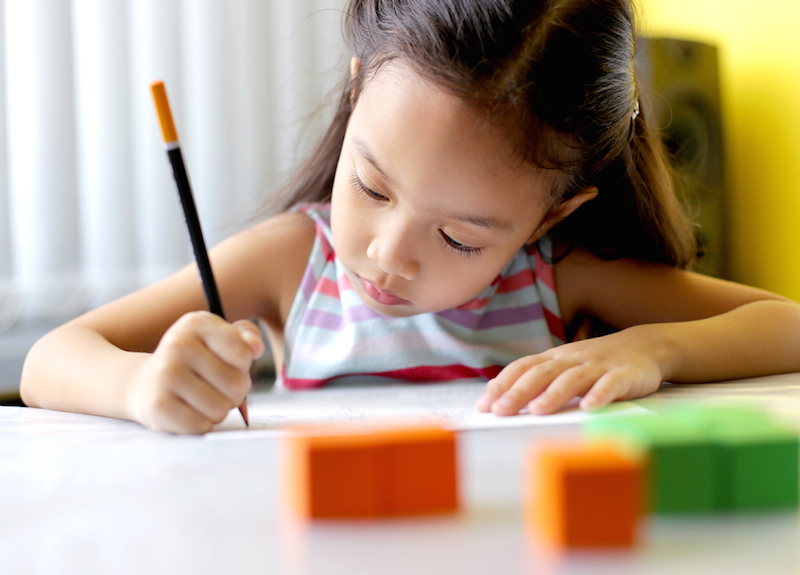 Children who began school at age seven had reduced levels of inattention/hyperactivity, a trend that persisted until the children were 11, when the last data was collected. Both boys and girls displayed this effect, which included a 73% drop in inattention and hyperactivity for the average child by the age of 11 and “virtually eliminated the probability that a child at that age would have an ‘abnormal,’ or higher-than-normal rating for the inattentive-hyperactive behavioral measure.” As hyperactivity and inattention are negatively linked to student achievement, changing the entry date for kids at school might alleviate a huge behavioral problem for students, teachers, and families. It could also avoid mislabeling a child who simply needs a few more months to mature as “difficult” or in need of a medical diagnosis for his or her inattentiveness. In Denmark, preschool is accessible and widely used by more than 95% of children, most of whom are placed in a publicly-provided, center-based daycare with a high staff-to-child ratio as well as high, homogenized standards. Of course, you could argue that this study and its benefits might not translate in the U.S., as Denmark’s regulated, pre-formal education availability is markedly different from the varied daycare/preschool models and philosophies that exist in the United States. However, “redshirting” kids is a growing trend in the United States as well, with almost 20% of kids entering kindergarten at the age of six instead of five. Many of these redshirted children come from socioeconomically advantaged homes and are boys whose parents want to give them extra time to mature, develop, and become “ready” for school. The study’s authors point out that their findings are consistent with the theory that pretend play is key to children’s development of self-regulation (of which inattention and hyperactivity are considered measures). In this line of thought, starting school at a later age allows children to have more time and exposure to “playful environments.” We also reported on a small study last year that found that less structured activities lead to better executive functioning skills. Perhaps the next study should examine the importance of retaining unstructured, free play within the formal classroom environment. But, since even recess time is being cut at an alarming rate to make room for more academics, there’s probably no time or place for the difficult-to-measure value of imaginative, creative play. A new, large study utilizing data collected from thousands of families in Denmark found that delaying kindergarten until the age of seven provided important and dramatic benefits with regard to mental and behavioral health. Children who began school at age seven had reduced levels of inattention/hyperactivity, a trend that persisted until the children were 11, when the last data was collected. Both boys and girls displayed this effect, which included a 73% drop in inattention and hyperactivity for the average child by the age of 11 and "virtually eliminated the probability that a child at that age would have an 'abnormal,' or higher-than-normal rating for the inattentive-hyperactive behavioral measure." 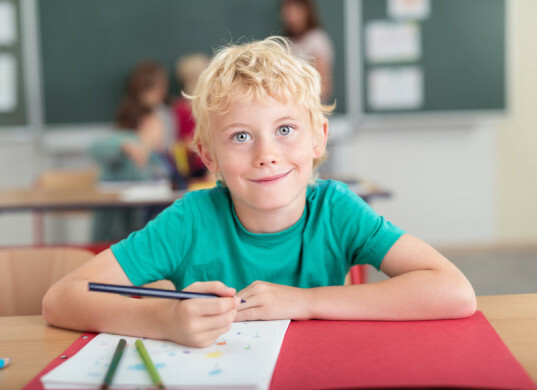 As hyperactivity and inattention are negatively linked to student achievement, changing the entry date for kids at school might alleviate a huge behavioral problem for students, teachers, and families. It could also avoid mislabeling a child who simply needs a few more months to mature as "difficult" or in need of a medical diagnosis for his or her inattentiveness.